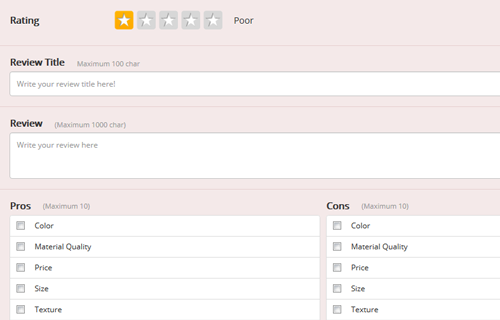 Positive reviews and ratings are one of the key influences that help potential customers to make a buying decision. 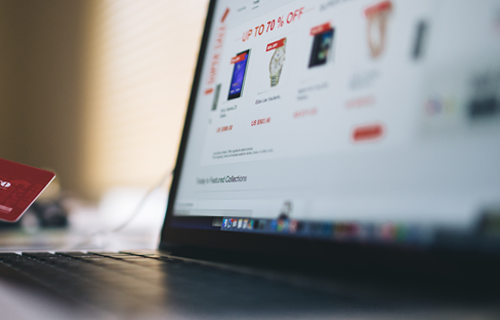 Buyers prefer to choose a product based on the highest number of positive reviews and ratings. 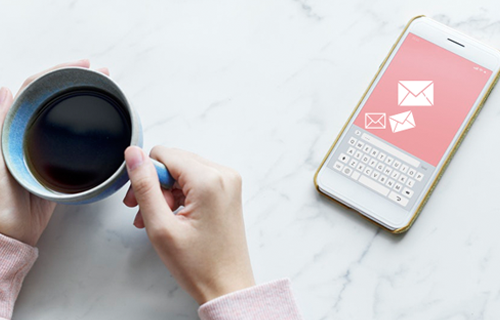 It influences user behavior and impacts sales and conversions. 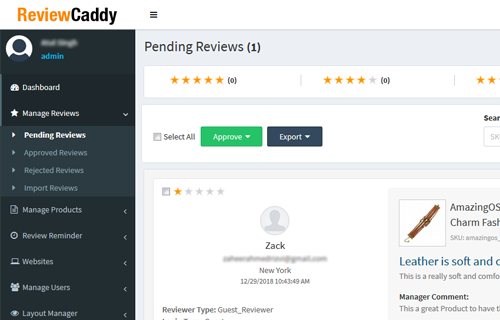 ReviewCaddy application enhances customer engagement, behavior and overall shopping experience. 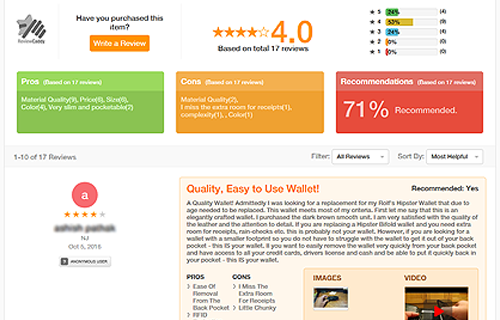 It influences other buyers to make the purchase based on user generated reviews and ratings.